News Sources like Medical News Today are reporting the case of an eighty two year old woman in Italy who recently died as a result of some unsafe equipment at her dental office. The woman became infected with L pneumophilia after visiting her dentist due to some equipment that was unsterile. The infection led to Legionnaire’s disease, causing her death. Because of the incident experts across Italy are calling for the reform of dental practices across Italy. 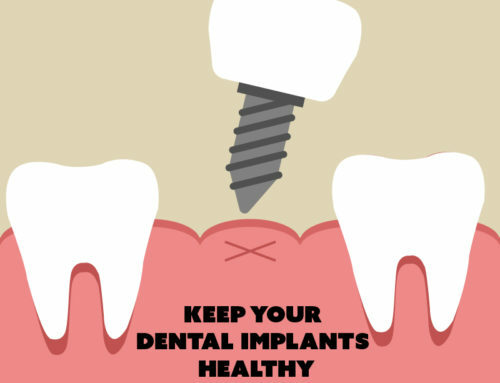 Experts hope the reform will implement new control measures for dental surgery in hopes of preventing similar incidents. The woman was conscious and responsive when she was brought to the hospital, but was suffering from a fever and respiratory distress. It seemed she had no underlying illnesses at the time. Doctors quickly performed a chest radiography which showed that she had multiple lung consolidation areas. They did a urine test and immediately discovered she was infected with Legionnaire’s disease, at which time the doctors immediately started her on a set of antibiotics. Unfortunately however the disease led her to a rapid and irreversible septic shock and passed away two days later. The woman’s death shocked officials and led them to investigate the cause of the L pneumophilia infection, finding that the infection had come from her dentist’s tainted surgical materials. Officials were first led to believe the dentist might be at cause when, after investigating, they had discovered that she had left her home only twice in the last two to ten day period, for dental appointments. The officials tested the woman’s water at home as well as the water at her dentist’s office. The water at her home was found to be negative for the L pneumophilia bacteria but the water at the dentist’s office had been positive, meaning that he had washed surgical equipment in the tainted water when sterilizing and then used that equipment to perform oral surgery. Further laboratory testing confirmed that the L pneumophilia found in the dentist’s office was a genetic match for the L pneumophilia that had infected the woman. 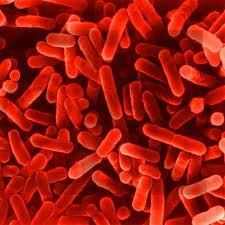 The bacteria are known for affected those with compromised immunities and the elderly in particular. The bacteria can affect people after inhalation or microaspiration of aerosolized water. It is typically found in man-made water systems and is found in all natural water environments. Typically infections are spread at spas, fountains, and air-conditioning systems. Luckily researchers found that there had been no other cases where Legionnaire’s had been linked to an infection through a dental office. 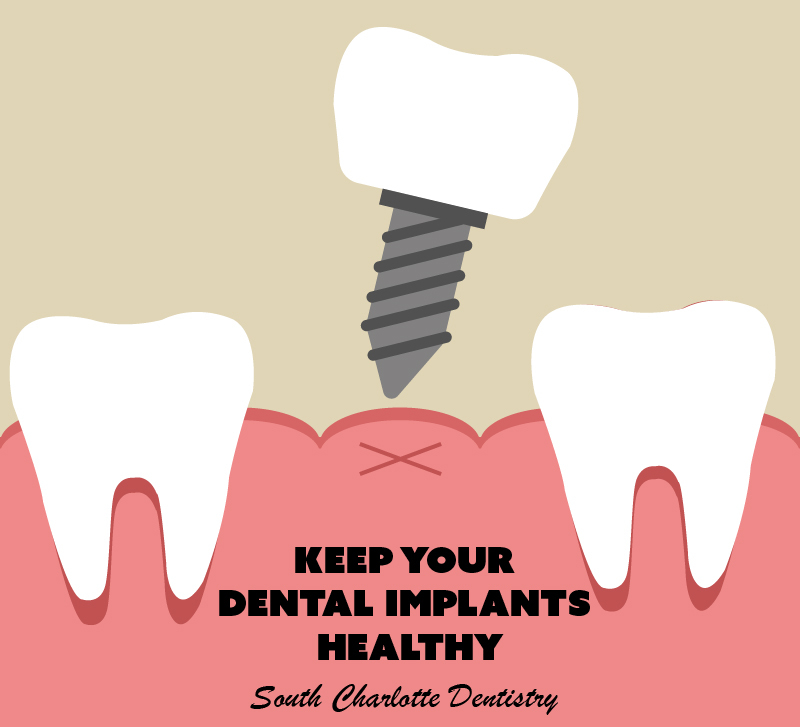 According to researchers it seems that some methods of cleaning dental surgical tools can breed the bacteria that cause this disease, but most dental practices do not utilize these methods of sterilization. The researchers also note that annual water line monitoring can safely prevent L pneumophilia infections. 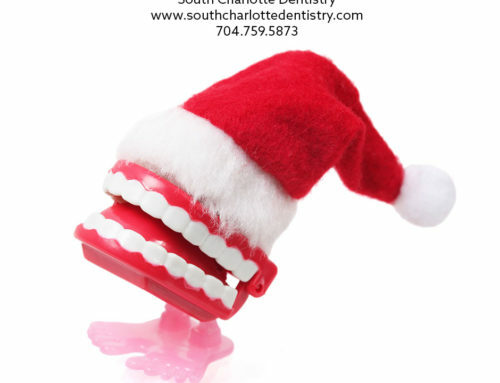 If you would like more information on how you can get quality dental care from a dentist you can trust, please visit our contact us page or call 704-759-0908!